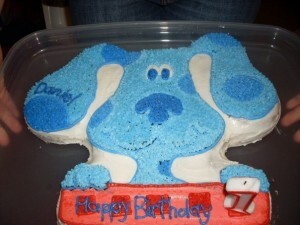 This is the perfect cake for Jason. 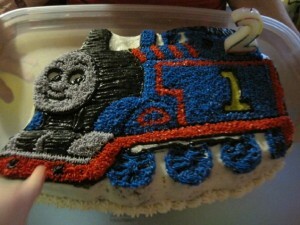 No…this is the perfect cake for Jason. 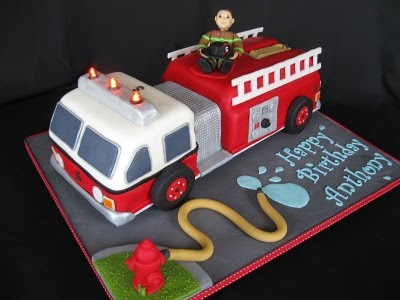 No…THIS is the perfect cake for Jason! 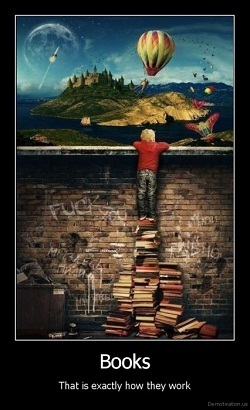 This one made me think of my son. He LOVES firetrucks. 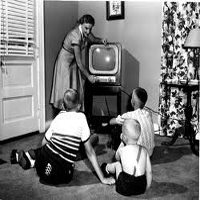 Then again, what little boy doesn’t?! A Steampunk themed cake! This would be perfect for the Steampunk themed ball at AAD! For those who love shoes. Incredible right? A cupcake for Sophia over at Fiction Vixen. And a cupcake for me! 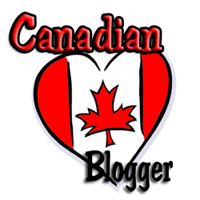 Share the post "Birthday Cake Fun!" 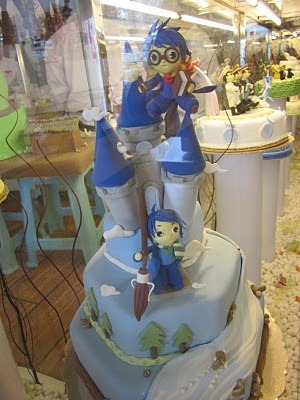 Oh I’ll take the steampunk cake & the MAC cake STAT! 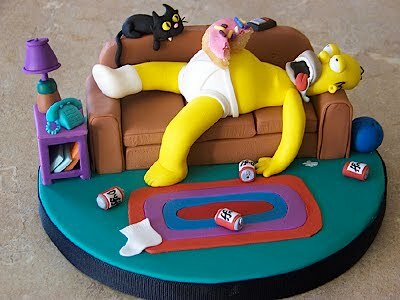 OMG the cakes you decorated are amazing. 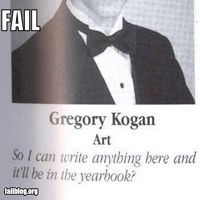 Very talented. 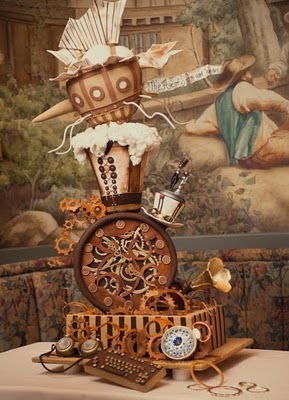 Pixie – Isn’t the Steampunk cake amazing?! 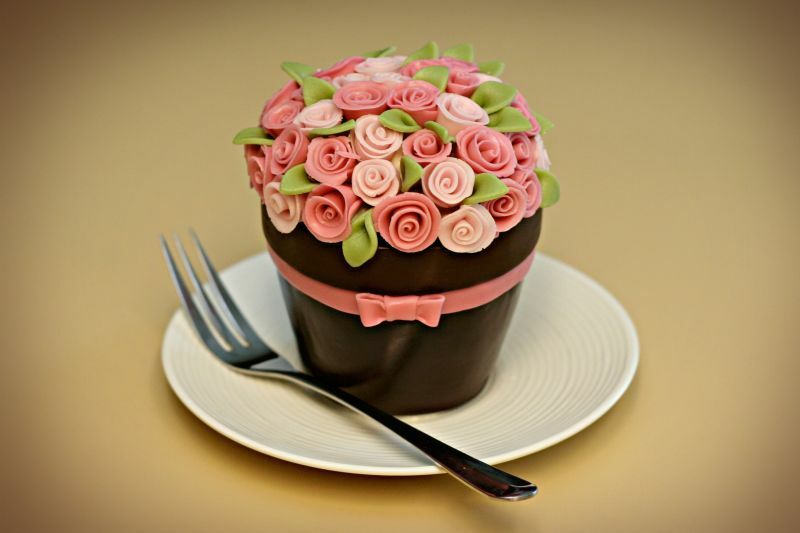 blodeuedd – These cakes made my jaw hit the floor! Julie you’re cakes are pretty awesome. It’s more than most people can pull off. 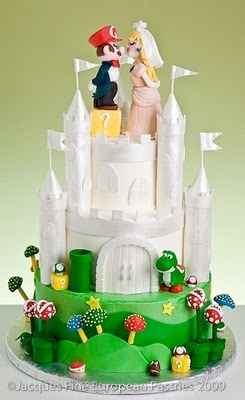 I love the Mario and Princess Peach cake!! And now I need to go eat some cake. 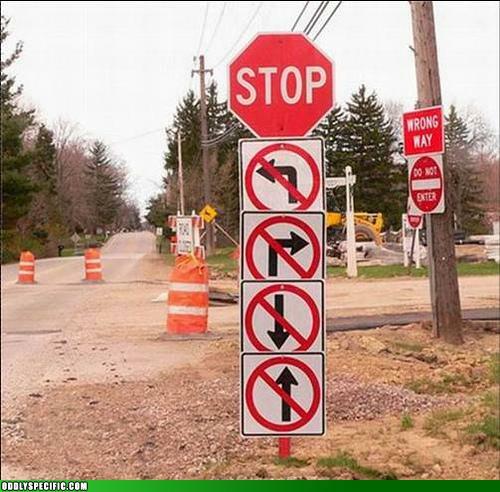 HOLD UP…. YOU DECORATED THESE YOURSELF????????????????????????????????? Jen – The Mario cake made me smile. Pam – LMAO!!! I only wish I was that talented! 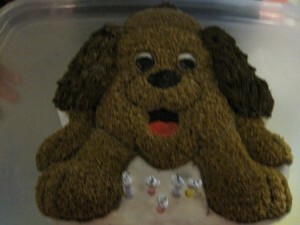 The MAC cake would have taken MAJOR talent to pull off! 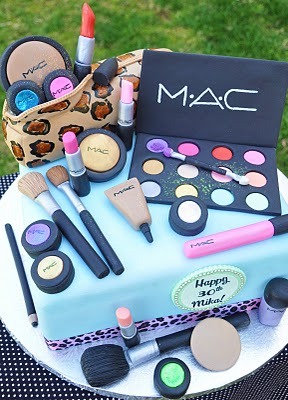 I want that Mac cakes it looks soooo amazingly good. 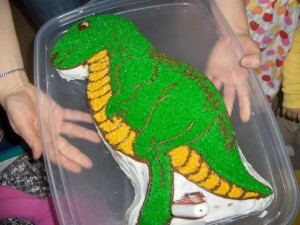 The cakes you did for your kids, Julie, are amazing! I wish I was that talented. 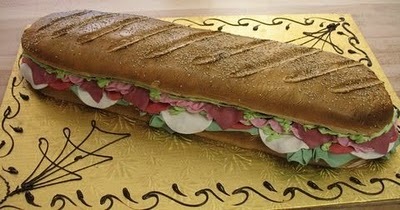 My greatest accomplishment with a cake would be making a layer cake…exciting huh?! LOL. 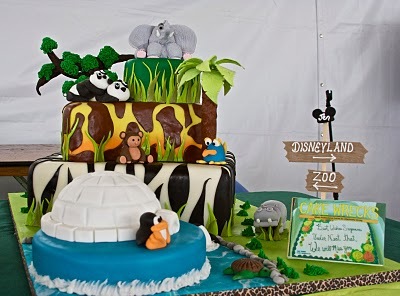 😛 I really liked the zoo cake from cake wrecks as well. That’s awesome! I can’t wait to see your Mom’s work…especially after seeing your work. 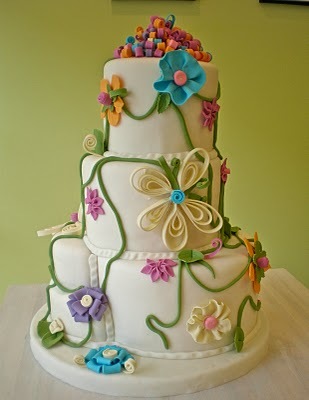 I wish I could decorate a cake like that! 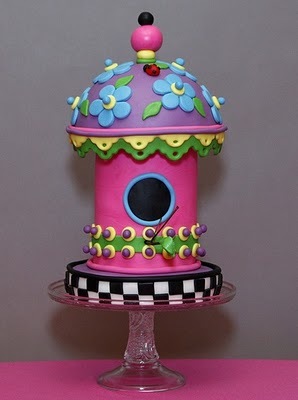 My decorating is icing the cake and sticking some sprinkles on top! Happy Birthday honey! 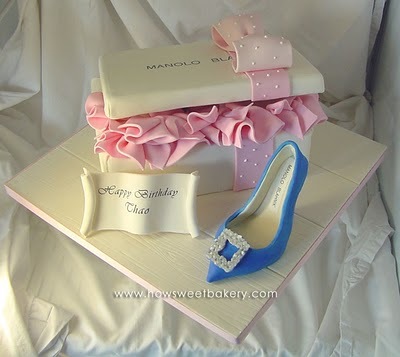 And your cakes look amazing!!! Those ones underneath… Yeah too gorgeous. They make me nervous just standing my one of those!!! Hi! 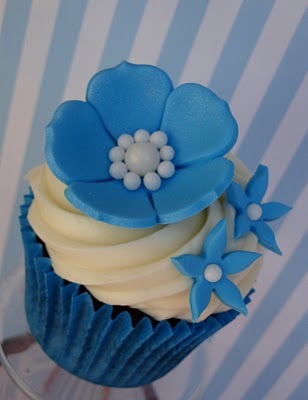 My moms birthday is in 5 days and I wanted to make her something special… I really love the last cupcake with the roses on it and want to make it for her! What website did you get the picture from?